It’s always scary when driving down the freeway with huge eighteen-wheelers driving along side of your vehicle. It is even scarier, when you look over and do not see a driver. Trucking is an important part of our economy and our lives. Almost everything that we buy is delivered by a truck, but who’s driving? The only time that we hear about these behemoths of the road is when they are involved in an accident. Let’s take a moment and look at some statistics. There are 15.5 million trucks on the road of which 2 million are tractor-trailers. They drive 432 billion miles a year. The United States Department of Transportation estimates that over 500,000 truck accidents occur every year. More than 75% of truck/car accidents are due to the driver of the passenger vehicle. Human error accounts for 9 out of every 10 accidents on our roads. Only 16% of all truck driving accidents are the truck driver’s fault. One person is injured or killed in a truck accident every 16 minutes. 68% of truck accidents occur in rural areas with 68% occurring during the day time and 78% occurring on the weekends. Talking about a rural accident: The world’s most solitary tree is located at an oasis in the Tenere Desert in Central Africa. There’s not one other standing tree within 31 miles. In 1960, it was smashed into by a truck. Yet, with these statistics, the efficiency of delivery logistics has been progressively improving, and the utilization of autonomous technology will continue that trend. Trucking companies, such as Daimler, Freightliner, Otto, and Volvo are testing autonomous trucks because autonomous trucks are more efficient as they can operate 24/7. Laws limit human drivers to working eleven hours a day before they must take an eight-hour break. Freightliner introduced the Inspiration Truck last year, which is based on the Freightliner Cascadia Evolution series production model. 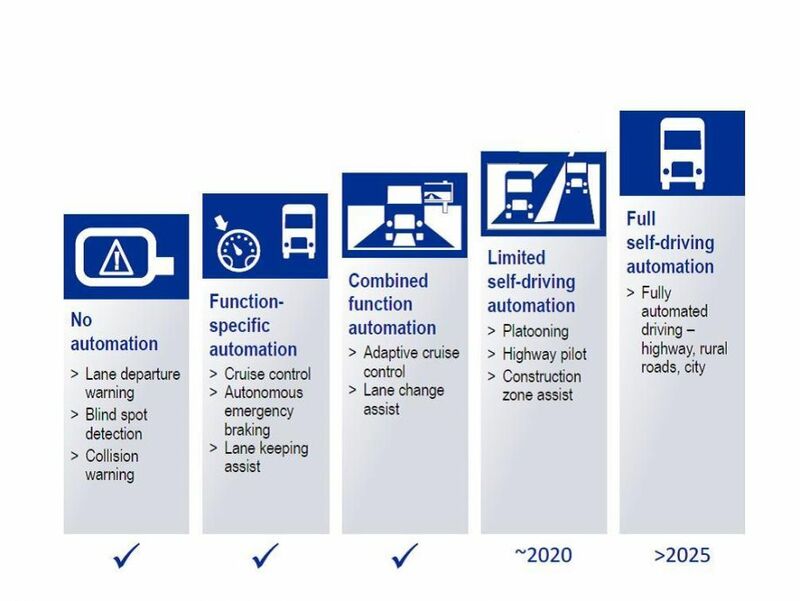 It is approved for autonomous driving on public highways in Nevada; and it is functioning to unlock autonomous vehicle advancements that reduce accidents, improve fuel consumption, cut highway congestion, and safeguard the environment. The Inspiration Truck is equipped with the Highway Pilot sensors and computer hardware. This system links a high-tech set of camera technology and radar systems with lane stability, collision avoidance, speed control, braking, steering and other monitoring systems, producing a Level 3 autonomous vehicle operating system that can perform safely under a range of highway driving conditions. The Highway Pilot collects and analyzes data in the general context of the logistics transport system. It processes data ranging from weather, road conditions, vehicle speed and traffic congestion while navigating, communicating with the shipper, the fleet and other vehicles around the truck, as well as interacting with the cars and trucks, sharing the road. If you see a truck with the name “Otto” stenciled, don’t be surprised if the driver is not driving. It is a test tractor trailer from the company that was founded in January by Anthony Levandowski, a veteran of Google’s autonomous car division, and Lior Ron, previously in charge of Google Maps, who are working to turn existing trucks into autonomous vehicles. Uber liked the concept and recently purchased Otto. Their vehicles are designed to drive from “exit to exit” on major highways with a driver to handle emergencies and to monitor progress. Otto’s technology is intended to improve safety and reduce driver fatigue. Sensors on the truck include lidar, which is a type of radar that uses lasers, and cameras that will help computers capture a digital picture of the vehicle’s surroundings. Software will then determine speed, braking, acceleration and other functions as the truck travels along the highway. The company is creating a system and figuring out how to place a robotic brain into an existing truck to make it an intelligent vehicle. 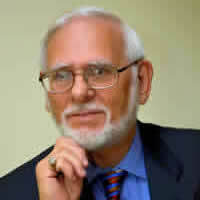 The technology is expected to be ready for commercial use in a few years, but at present is in the initial test phase. The existing versions of the automated technology are designed so that the driver remains attentive and able to take control of the truck within five seconds if the computer has a problem with special conditions, such as extreme weather. 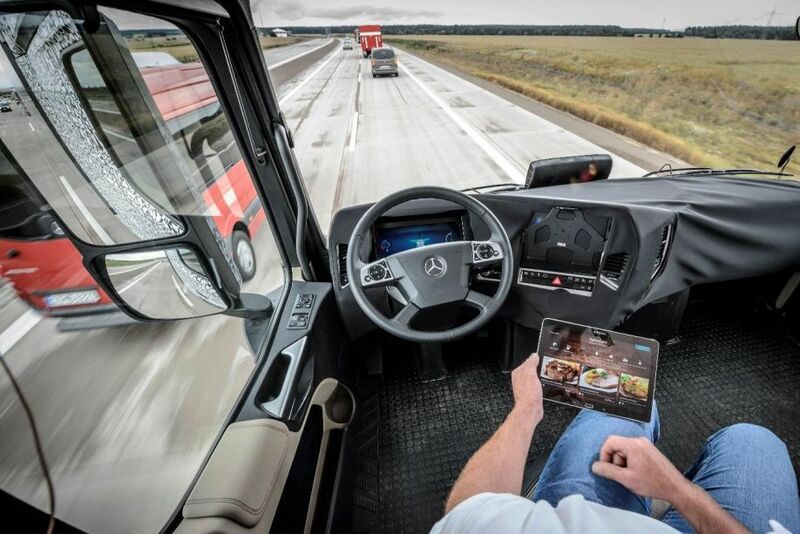 Trucking automation technologies are presently designed for highway driving, necessitating the driver to take control before and after the highway portion of the trip. This is the approach Otto is taking. About a dozen trucks from major manufacturers completed a week of mainly autonomous driving across Europe, which is the first such application on the continent. The trucks started from three European countries and completed their trips in Rotterdam, Netherlands. One set of trucks, made by the Volkswagen subsidiary Scania, traveled more than 1,243 miles and crossed four borders to arrive at its destination. When trucks autonomously follow one another, it’s called “platooning.” They’re connected by Wi-Fi and can leave a much smaller gap between vehicles than when humans are driving. 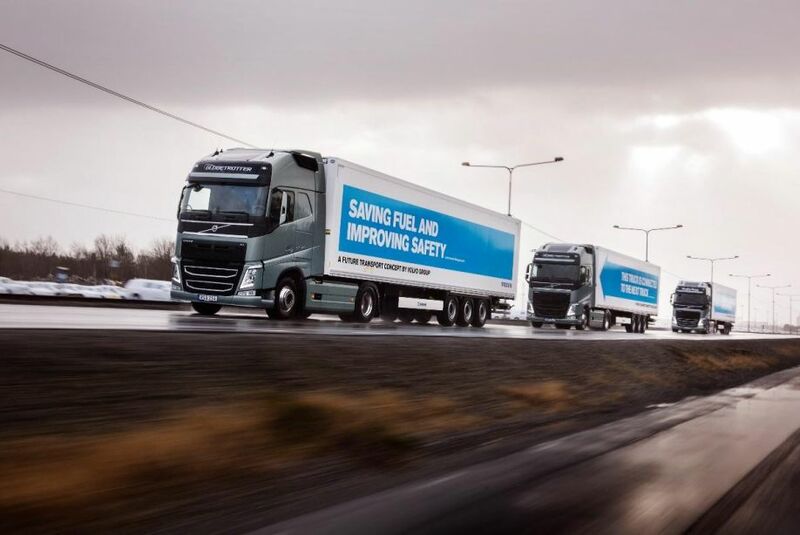 Platooning can reduce fuel use by up to 15%, prevent human error from causing accidents, and reduce congestion. If the tests are a success, self-driving trucks will pick up goods from the port of Rotterdam and transport them across Europe in a trial by Unilever starting next year. While self-driving cars get most of the credit for capturing the public’s imagination, autonomous or nearly autonomous tractor-trailers are starting to move goods across the world’s highways. IHS Automotive analysts estimate that annual sales of autonomous tractor-trailers could reach 600,000 vehicles a year by 2035, beginning with several thousand deployed in 2020. This is a good time to be involved in autonomous logistics.